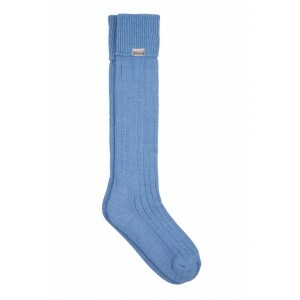 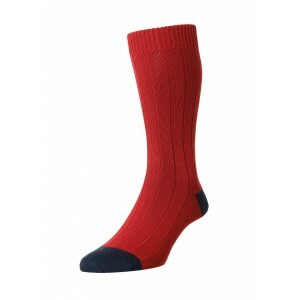 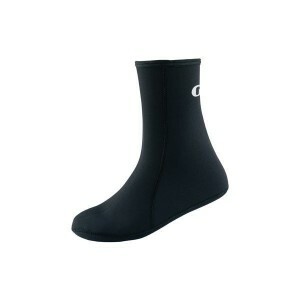 Mid weight, knee length waterproof sock perfect for a multitude of activities and conditions where a..
A high performance super thin and lightweight waterproof ankle sock created for conditions where min.. 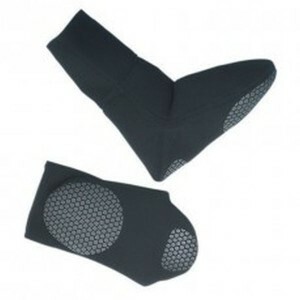 Thin weight sock for a multitude of activities, where minimal insulation and maximum breathability a..
Our most lightweight, closest fitting socks, the Neoskin Socks are designed to keep your feet insula..
Made from polypropylene, these lightweight, flexible socks naturally repel the water, maximising com..
Great little slip on sock made from neoprene designed for the beach and boat perfect for adults and ..
Identifying the frustration linked with traditional latex socks, Gill have developed the stretch dry..
Close fitting inner socks in loop pile Merino wool. 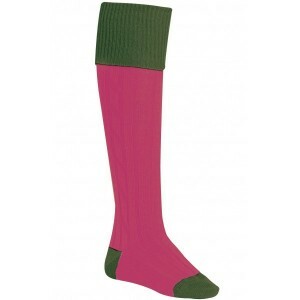 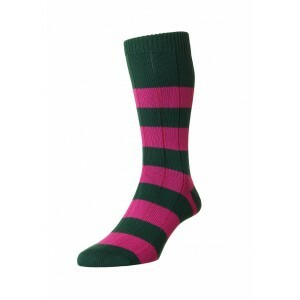 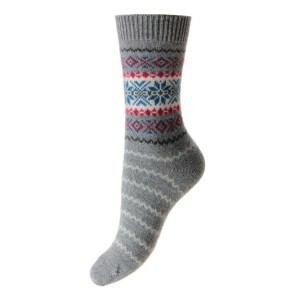 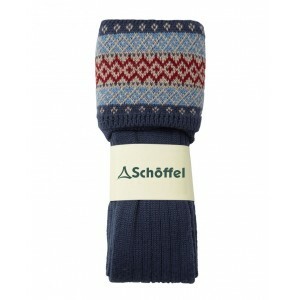 Can be worn on their own or under any SealSkinz®..